Mechanical, Commercial, and Industrial Insulation. These are just a few of the services we offer the industry. 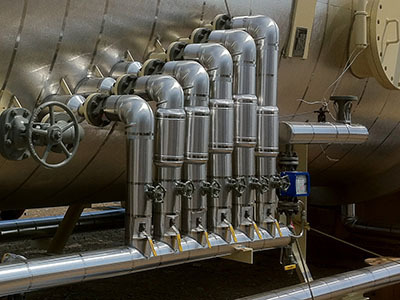 Personnel protection and application of pre-formed pipe insulation in hot and cryogenic services. This is the most important part of our service and we adapt to any situation. 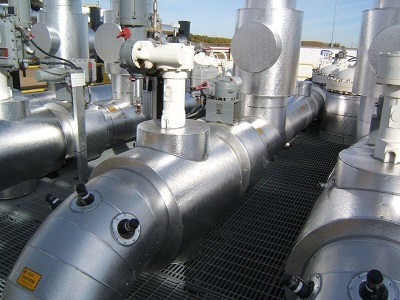 Equipment insulation, most commonly being vessels in the petro-chemical industry. 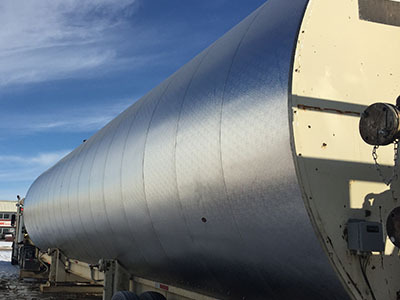 400 BBL Tanks, asphalt trailers, line heaters, pressure vessels, and more. 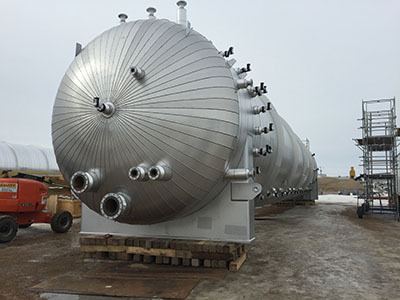 We are experienced in steam and glycol stainless steel tracing and we have instrumentation technicians on staff for critical tie ins and reference. 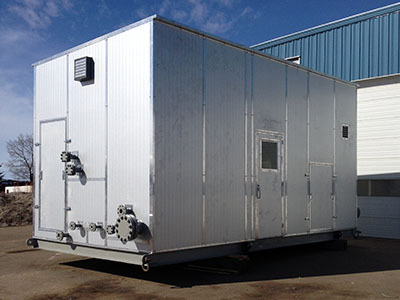 We are very skilled at Utilidor and have completed many custom builds for water dumps, oil field buildings and additions. We can supply all types of insulation and cladding with a quick delivery date. This includes budgeting for future shutdown insulation costs, pre-shutdown preparations, and post shutdown reapplication of insulation and cladding. 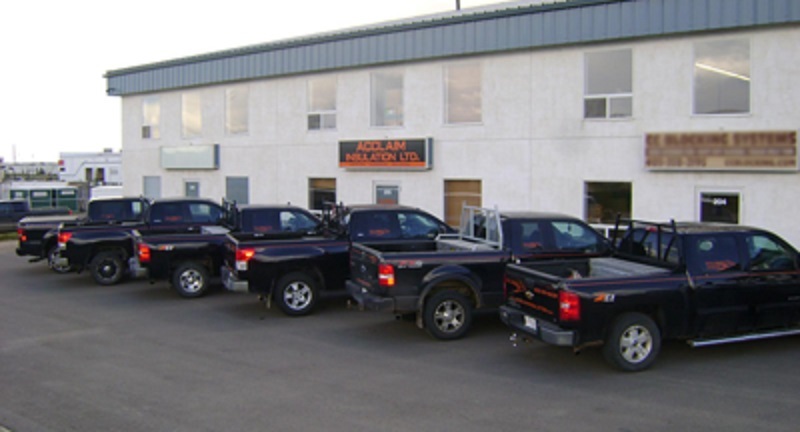 With over 45 combined years of insulation experience, Acclaim Insulation is an industry leader in providing premium insulation services throughout Western Canada. 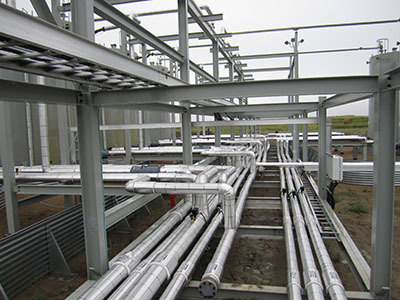 We dominate in commercial, industrial, and mechanical insulation services. Our main office is located in the Burnt Park Industrial area on the west side of Red Deer, Alberta. Copyright © Acclaim Insulation Ltd.